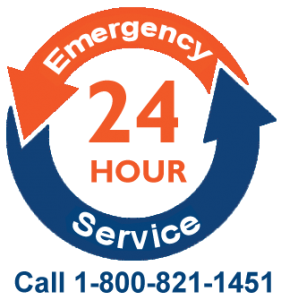 We serve our customers in Ohio and the surrounding States from four convenient locations. We service all types of dairy equipment regardless of who made it or who sold it to you. 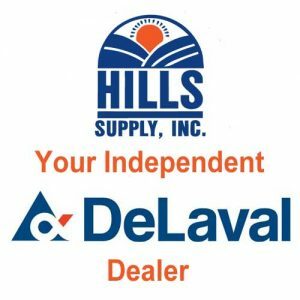 © 2018 Hills Supply. All Rights Reserved.